I am trying to PM Maryoto. The prompts in the message area keep telling me I did not answer the verification question properly. I am sure I did it correctly. I even used the voice feature to ensure I was typing the correct letters. Has anyone else had this problem? There are no verification questions when doing a PM. Maybe he got wrong menu. Anyway, i just send you pm, mate. I didn't get your message in my inbox. Just checking if you got my order. It’s weird cuz I don’t see it in my sent box. Do you still have this seeds? Hi, I've sent you an app. Mesta available again and added new species. Now im stuck in Putussibau. Boatmen want up to 1000us S for a 100 km trip upriver so i think they just consider it too dangerous now. 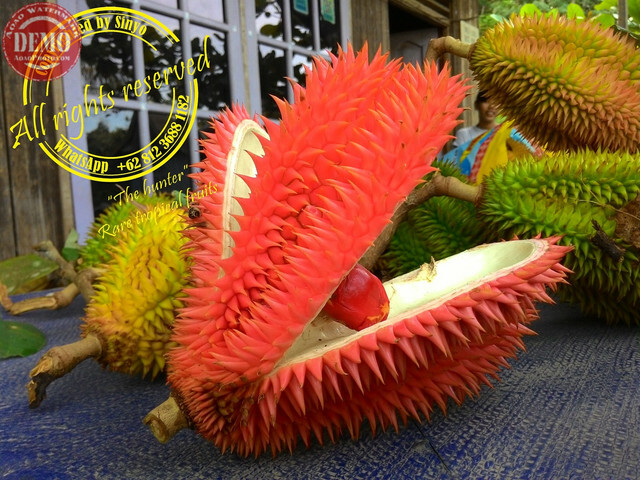 Do you have a list of your Muara Teweh fruit? Would be very interesting. 1000 usd is too expensive, maybe just because you are foreigner and have no local friend. I went to Putussibau last season. Last month only reached Sanggau then going to West Kalimantan, and now i stay in Muara Teweh. Not including willughbeia elmerii, i got willughbeia elmerii from other province. No coriacea in Muara Teweh. 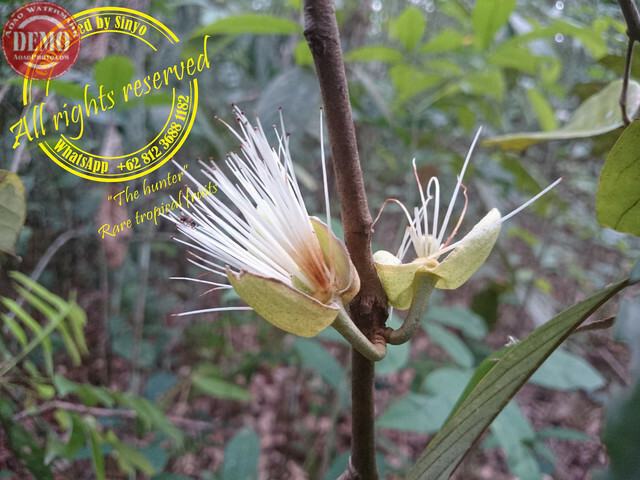 Atleast i haven't found coriacea in Muara Teweh and still hunting it. It only available in deep wild jungle. Thank you, i think i also saw it in Muara Teweh. Good place for fruit. Are you good with Willughbeia id? It's really good place to search fruit in here, i found about 55 species in here. You should go more deep to find rare fruits. I'm not really good in identify willughbeia, should look at the flowers. Tamiang Layang are 3-4 hours from my place now Muara Teweh city, Dracontomelon can be found at villages. That's Dayak tribe in Puruk Cahu, Murung Raya district. That's species is Durio excelcus. 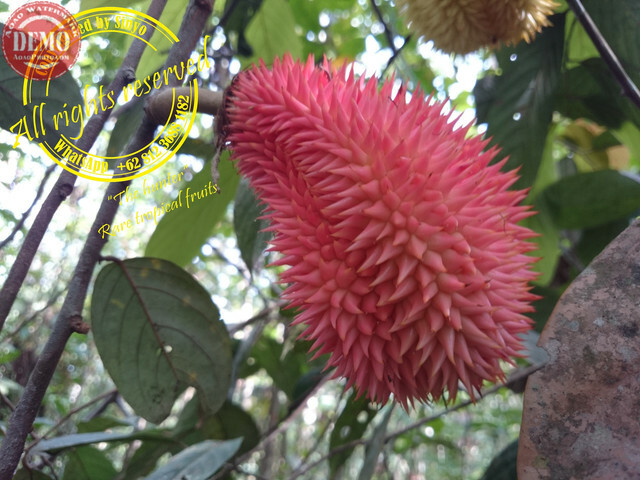 Shape are like a bell, sharp spines, red exocarp, red pulp with white flower. Same species that i found in here in North Barito. I got the information already, it's palaquium rostratum.